In the middle of the most difficult transit, Mercury retrograde begins its journey backwards. The shadow period will begin on October 1, 2013, and accelerate to its station in Scorpio on October 21 through November 10, 2013. Then once again it will release the tension completely on November 27, 2013. Between the Lunar eclipse in Aries and total solar eclipse in Scorpio, perhaps this God’s gift to slow down and rethink everything in our lives. Mercury turns retrograde three times a year, as a rule, but the effects of each period differ, according to the sign in which it happens. 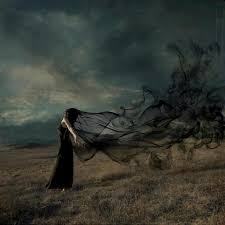 In the past 2 retrogrades, one in February and another in June it was quite intense for many of us and even then there was eclipse energy that pave the way to unbelievable beginnings. This retrograde it is placed in the planets of Scorpio so what ever house Scorpio is in whether it is your sun sign, moon , Venus or ascendant it will have a high impact on the predominate signs. A planet is described as retrograde when it appears to be moving backwards through the zodiac. The last time mercury was in Scorpio in October 2006 and again in October of 2012. If you can recall during those times it was a frustrating period of time but with the frustration many people became adjusted and actually took the time to rethink. This unique transition occurs when the illusory planetary motion created by the orbital rotation of the earth, with relation to other planets in our solar system. Planets are never actually retrograde or stationary, they just seem that way, due to this optical illusion. Retrograde periods, although often problematic for us many of us especially mutable signs (Gemini, Sagittarius, Virgo and Pisces) as well as those directly affected by the retrograde motion. Each planet retrogrades, except the Sun and Moon. Mercury, much like the winged messenger of the gods, comes in on feather-light wings and commands us to speak. Communication, intellect and awareness are all within Mercury’s domain, as are logic and reasoning, our manner of thinking, and how we create and express our thought processes is highly emphasized. A mercurial nature brings to mind agitation and gesticulation. Rat-a-tat-tat — things happen fast here. This Planet also prompts us to move from one thing to the next and to get answers on both a physical and psychological level. 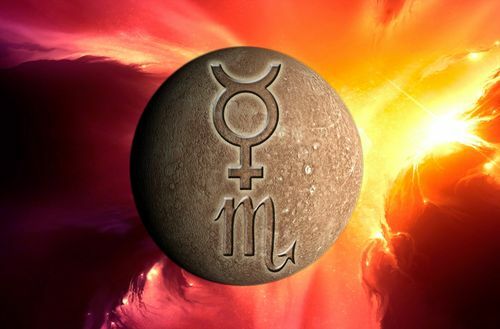 Further, Mercury’s energy is both agile and insightful. Mercury is about short trips. Family, friends, and transportation in general, are also within Mercury’s realm. Dialogue, writing, books, online communications and learning are all within Mercury’s domain. This Planet appeals to us to express ourselves often — and well. When Mercury goes retrograde (the appearance of traveling backward), however, our communications will be challenged, it could even mean that we are giving mixed messages to people that we interact with. Because Mercury rules communication and transportation, these two areas are most influenced during a Mercury Retrograde. Conversations might be more problematic, as crossed signals and unclear meanings confuse normally straightforward discussions. Still, with a little caution and consideration, you’ll get your point across. Mercury retrograde tends to affect people differently though it’s usually tended to affect not only in the sign it places it self but always affects mutable signs directly. The journey will begin in the early signs of Libra than moves to Scorpio where it sits for the four week and moves into the sign of Scorpio. Therefore those that are Scorpio or those that has Scorpio anywhere in their chart including mutable signs will be surly affected. But this does not mean just because there is no Scorpio or mutable sign in your chart you are eliminated. Mercury takes everyone hostage. Aries: There may be slow down in financial investment, money or other people money. Don’t be surprised if your pay check is delayed or the money you are waiting on still has not arrived. For those who work in Sales this may be a difficult time and may slow down for 6-8 weeks so plan wisely. Taurus: Your relationships may slow down or you may have difficulties in expressing your feelings. If you don’t have a person in your life it may be wise you don’t anyways because you may have difficulty communicating with them so instead of saying red you say bread. Why not make that little teddy bear your loved one for a little bit. This is all interpersonal relationships. Gemini: This will defiantly affect your work. Work may be slowed down or confusing perhaps even missed clients and calls and this is indeed a difficult time trying to get everything done. Please be sure to give yourself extra time to get to work or places which involve work because there is a possibility you might be late because of traffic or vehicle problems. Cancer: Creativity, hobbies, gambling and even relationships with children or younger people will be very problematic for you. Everything you find pleasure in may be difficult to enjoy. Frustration may gloom over you or even that you need to relax a bit because you may be overworked and exhausted. Leo: Home is where the heart is for Leo’s there may be friction in the home or something may break or something that was stable for so long will go astray. 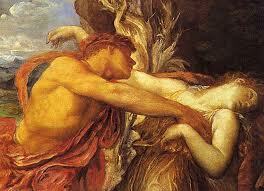 Mercury looks at a father figure or where your roots are. There may be quite of bit of uncertainties and frustration as to where you are and where you are going. Virgo: This transit is not unfamiliar to you. The worry wart as you are this will increase. There may be difficulties in communicating with colleagues, travel, and even something you are learning. Things may be confusing and as messages get lost in the vacuum of the world wide web be easy on yourself and know all practical things will become practical gain soon after November 27, 2013. Libra: Money and security is the name of the game for Libras they must feel comfortable that money is flowing. However, mercury retrograde may not allow you to buy that gadget you want or what you do may shut down for a period of time and perhaps things you love the most will be lost ie phone, ipad or break down. Remember it can be replaced. Scorpio: There may be a lot of uncertainties of who are and where it is that you are going. Perhaps looking at what happened last October through November will give you the glimpse of what you can expect. Maybe you don’t like your personality or question your demeanor don’t be so hard on yourself whatever you do, please don’t talk to yourself because you’re right and left brain will be in conflict with each other. Sagittarius: This has always been pragmatic for you as well. But by now you know how to handle this energy. But does it seem to you that something different always happens every mercury retrograde? But perhaps it may be this time where you may not able to get time to yourself or maybe you will discover your own enemies and if you do go into the hospital or visit or for minor illness expect to wait longer than normal. Capricorn: Friends are important to you but this event may make you feel as though you don’t have any when you pick up the phone or your friends are too busy and don’t have time for you. Be careful plan accordingly because you may not receive the support you are looking for in friends and this could affect your interpersonal relationships across the board. Aquarius: You already know when you feel successful you feel good about yourself. So it’s no wonder that mercury wants to shake this up and slow you down. Maybe your professional career will slow down or shoot up like crazy but do expect lot of delays. Especially with family, work, fame and public relations. Pisces: Something always goes wrong isn’t that what you always say? Well it may and it does perhaps you and your Aquarius friend should get together because both of your focuses will be on work and how work may slow down or even your plans. I hope that it does not and you feel good but remember glitches are there and kinks will cause you irritability. These are general tendencies everyone’s effect of retrograde energy will be unique and I would suggest you contact my recommended astrologer: Leslie Hale or Lee Stilwaters . To let you understand what is the best method of coping during this difficult time. In general, Mercury rules thinking and awareness, handling and publishing information and all means of communication, commerce and transportation. By extension, Mercury rules people who work in these areas, especially people who work with their minds or their wits: writers and orators, commentators and critics, gossips and spin doctors, tricksters and thieves. People may be more argumentative, doubting and pessimistic, hanging on to opposing views and often satirical to others. Sexual advances and sexually colored statements are more likely to be misconstrued. 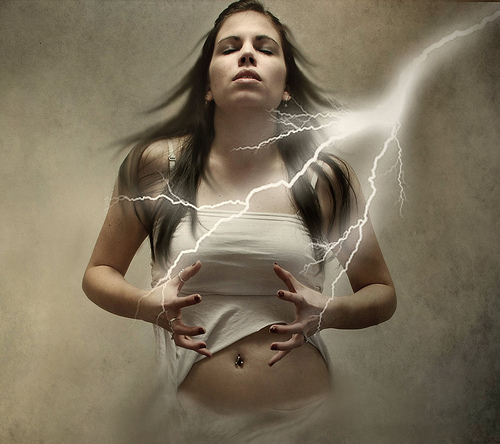 The emotional influence of Scorpio sharpens our instincts, but makes us less sympathetic. Secrets will come to light, often to the awkwardness of those concerned. It is not a good time for surgery. All areas of communication are affected, especially in matters related to hidden things, sexual encounters, passionate commitments, jealousy, investigations and the occult. Mercury retrograde gives escalation to personal misinterpretations; damaged, unsettled, or delayed communications, negotiations and trade; glitches and breakdowns with phones, computers, cars, buses, and trains. And all of these problems usually arise because some crucial piece of information, or component, has gone astray, or awry. When Mercury is retrograde, everyone’s thinking is more contemplative and we tend to think about issues and concern that relate to the sign involved. With Mercury retrograde beginning its motion in Libra, people with this sign prominent in their charts will be especially prone to such self-examination. There is little choice but to reconsider one’s personal views and opinions about life. There is, however, an opportunity to gain insight into one’s own ego. Mercury retro in Libra brings blockages connected with communications and relationships. Ideas are not easily translated into money or other tangible rewards while Mercury is retrograde. Literary pursuits tend to be stymied in one way or another. 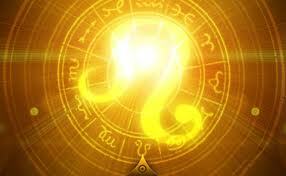 This passage will continue until October 24, 2013, until it moves into Scorpio where people may be the opposite. Mercury retro in Scorpio inclines to a sharp, cynical tongue. People generally tend to be gallant and tenacious, impetuous and difficult to get along with. Confusion arises over secret matters that come to light and misguided information deriving from those who cling obstinately to their attitudes. Mysticism and the occult are in the news, scarily so! All areas of communication are affected. Approaches and motivation for learning, communication and transportation are subjected to difficulties under this aspect. It brings travel snafus and missed appointments of all kinds. Documents can go astray. Be sure to carry a diary and refer to it often. The good things to do when Mercury is Retrograde: meditate, contemplate, edit the book/poem/song/essay you’ve been writing, clean house, talk to your pet, listen to music, paint, and catch up on sleep! Since, mercury is a very slow moving planet and it effect almost all planetary signs .It is my suggestion that you purchase a yellow candle and carve your name through the wick. Anoint the candle with Inspiration oil or Eucalyptus oil and chant the psalm 70 every single night. This period will last for 6 weeks and it will be hard on all of us. This will allow pleasant communications as well as kindnesses in situations. You may also choose to recite a mantra every morning until November 27, 2013. This mantra is used to achieve mental clarity, to avoid and overcome misunderstandings and keep friendly communications flowing. Please note that I am not an astrologer nor claim to be one. Vedic readings incorporate astrological aspects immolate actions and reaction to specific things. Vedic readers give a pathway to the crossroads and give the client an opportunity to change their pathway so that they can avert trouble or difficulties. Astrology determines what could happen and Vedic reader why it is happening to tap into your own spiritual being to make a decision which is as sublime as the reaction the action. Please remain calm through this period and know everything happens for a reason. Do not be surprised if people from the past pop their heads back into your life. If you recall why they left your life or disconnected you for a reason it will be the same reason why they may leave you again or they may explain themselves why they left. You than can have your closure or a new begining. All these are similar to what mercury will ask of you. It has been a tough August for many of us and a sign of relief for those mutable signs is on its way. 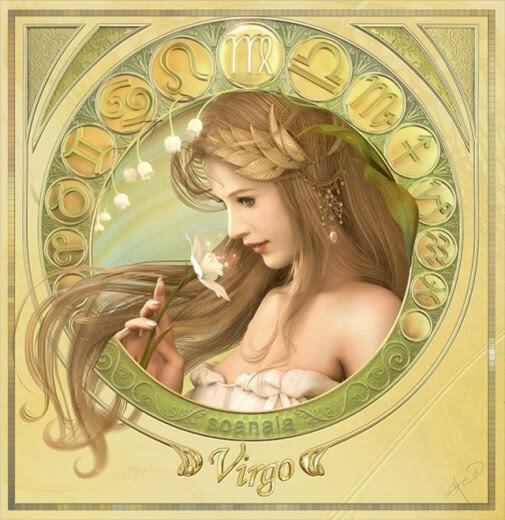 On September 05, 2013 the new moon will enter Virgo at 13 degrees depending upon the orb. The blanket which covers the moon will happen in the early hours of EST at approximately 7:36 am, 4:36 PST and 11:36GMT respectively. The last time the moon was at 13 degrees, or close to it, was on September 08, 2010 when it sat nicely in Virgo at 15degrees. Though auspicious to many western views, this can bring about many dramatic events when Mercury will be entering Libra and Venus in Scorpio. 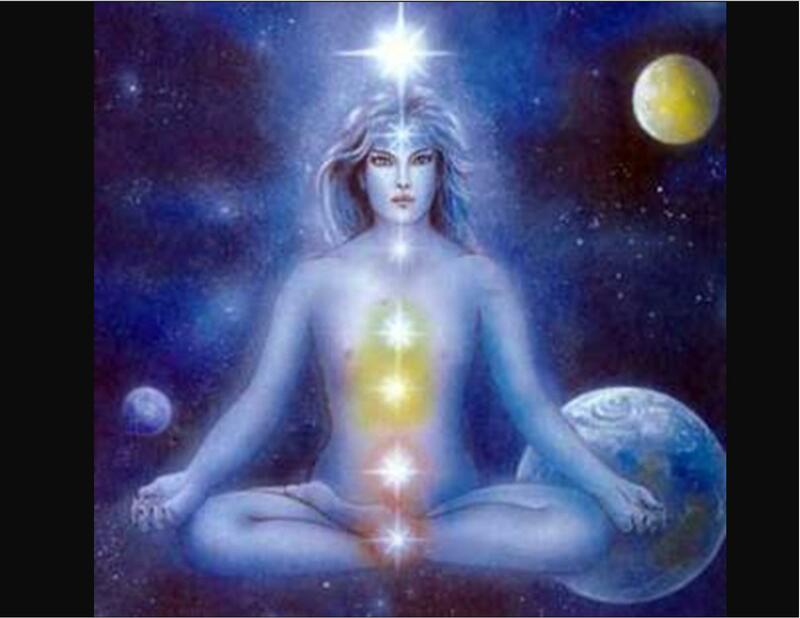 Mercury will be entering Libra just few days after the new moon; on September 09, 2013. Many have tried very hard not to create conflicts at the end of August and remained as peaceful as possible taking the non-confrontational avenues. However, when mercury is in Libra all those efforts may be undone. Where communication is the trouble that is being avoided, balance and peace may not come easily, and trying to find balance may be very difficult. This is because Virgo says mean what you say and act upon it. Make sure kindness and gestures continue during this period but don’t butter too much since it can be looked as flattery or unrealistic. Finding the balance is the key to this transit. 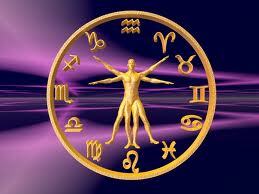 When Venus enters Scorpio on September 12, 2013, people may become very self-absorbed in areas of warmth. Possessiveness is the love with them. This often can turn into a love – hate relationship which is very inductive of love. This type of energy can be very cynical, temperamental and based only upon sexuality or physical attraction which has no emotions. Those hidden emotions, however, are deep because, often times, it is due to damaging relationships of the past. Be careful between now and November 5, 2013 that personal relationships are not based upon sexuality alone with passion and love hidden because of insecurities or obsession. The New Moon signals a time of starting something new, gaining transparency and taking a leap of faith. There is an urge to take chances, even if it means baby steps. It’s a new way of looking at things and it’s a new way going on with your daily routines; even if it means to take a different way home to work or altering the way things are done out of habit. The motivation is right for making spur-of-the-moment moves and following your intuition. This is the time to act through valor and have sincerity in progress – take an opportunity, live in the moment. The new moon begins a new cycle. New moon is asking you to make time to prepare for what your needs are according to the prospects you have in your life and what is available to you (through time of Virgo this month). The moon in Virgo brings insight about all the little details and how we can help and serve others. Enjoy nutritive foods, pure deeds and clean surroundings. Time to be realistic! Sorting through emotions rationally and always humbly while emptying your reaction is the energy that will create positive reaction. It may become very difficult to know what is good, clear; and healthy but there is an understanding that it will all work through common sense and hard work. The more work that is placed in helping others, the more blessings you will receive. 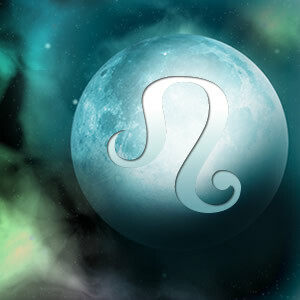 The Moon in Virgo brings a time of prudence, scrutiny, and productivity. People may feel more conscientious and detail-oriented. As a result, this is a good time to accomplish small or large projects, tackling the detailed ones first; since Virgos are meticulous the energy will supply the focus. If you are a Virgo one piece of advice for you would be to take it easy; nothing is going away so fast that you must finish everything now. If you know someone that is a Virgo, be considerate towards them as they may seem pressurized to get things done or get things in order. Virgos may also be obsessive with health, culinary and fitness activities. Also, people may be withdrawn as they are immersed in meditation and intellectual pursuits. Because critical thinking is emphasized, caution needs to be taken not to be too precarious or nitpicking. Virgo is ruled by Mercury, as is Gemini. Therefore Gemini’s may also get a blunt of the fixation to clean and get rid of clutter. This is a good time for taking care of any matter that requires thorough attention. People may become reserved and retrieving with Moon passing through Virgo and will tend to be judicious, meticulous and even overly restless at times. 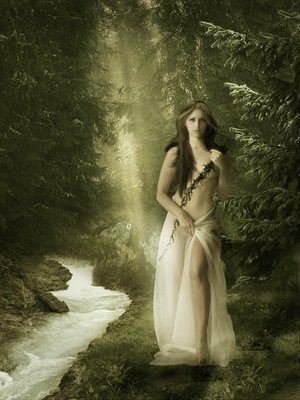 These influences lead to a concern about food and health, for Virgo rules the intestines and the power of being flexible. Many people may feel the urge to clean up their homes at this time that is a good way to channel the Virgo energy. The moon in Virgo is accurate, meticulous, hygienic, over-elaborate, and compliant. It is my suggestion that you purchase a Green candle and carve your name through to the wick. Anoint the candle with Inspiration oil or Eucalyptus oil and chant the psalm 5. You may also choose to recite a mantra every morning until the next moon cycle. Remember that with all functions of psalms and mantras, achieving the desired result is dependent upon the quality of intention. When it comes to finding satisfying relationships, it is of the greatest importance to begin with a clear understanding of what your goal should be. Many people have asked the question how often they should have a reading done by a psychic or a tarot reader. 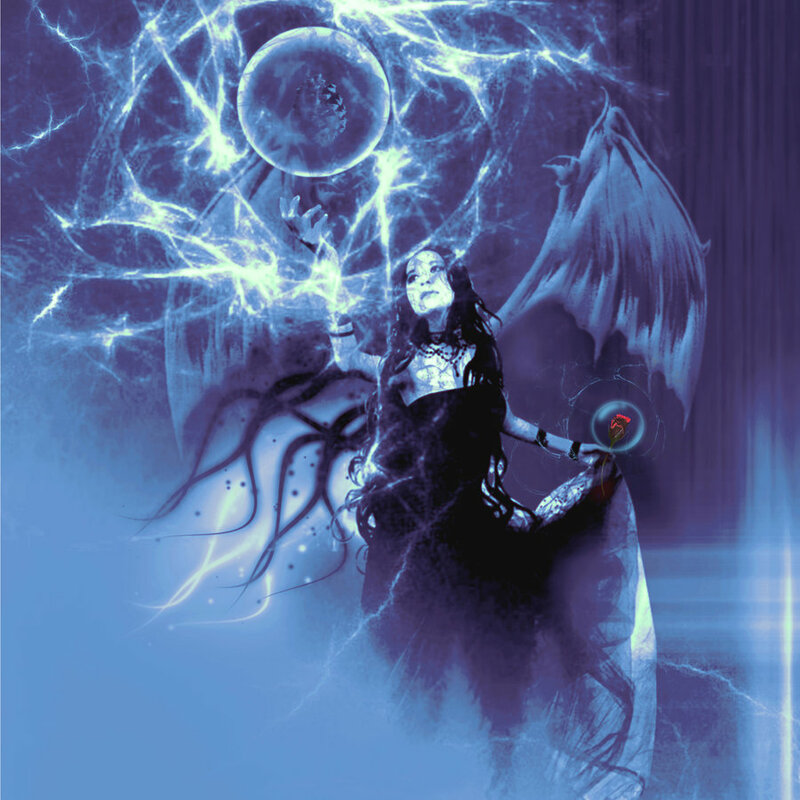 In my opinion, an in depth reading should be done every moon cycle. Since every moon cycle represents a change, it not only affects our external forces but our internal forces as well. Remember that every psychic bases all their telephone readings on your energy. Therefore, before phoning your favorite psychic ask for guidance from the higher power so that you can be neutral with your energy. The clearest answers can be given when energy is at a neutral point. Never get a reading when your energy is scattered because you may not receive the best reading possible. 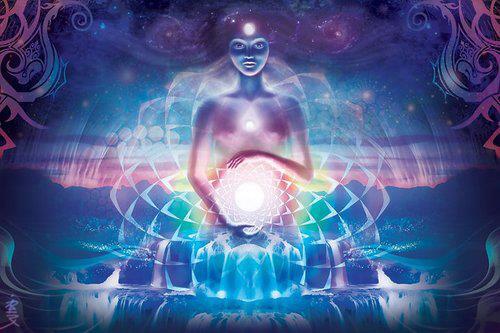 98% of all psychics are empathic and clairvoyant so this energy is very important to them as well as you. Always remember that every reader has their boundaries as to how far in the future they want to read. This is their choice; however, reading beyond 6 months is a very hazy situation. Our free will plays an important role in our destiny and we are able to change anything. This is the main reason why many readers do not go beyond the 3 to 6 months mark. These are general tendencies; every chart and every reaction is unique. Therefore, this is not to be taken as an exact science or presumption, only as information and awareness of action and reaction to certain energy. 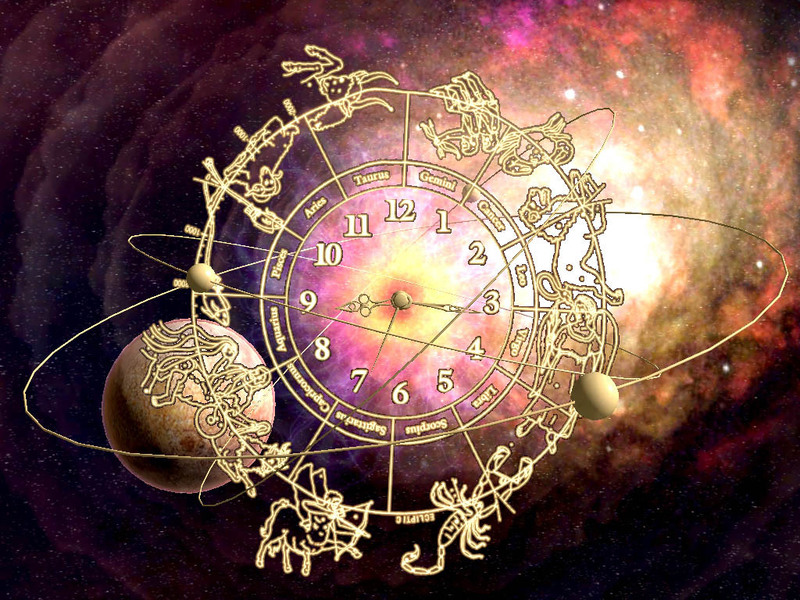 Vedic readings are quite unique – it is not western astrology or Vedic astrology, it is a unique technique which incorporates astrology and tendency to bring the most unique prospective of altering actions and reactions to bring spirituality and humility in areas of future as well as seeing mutative factors in order to eliminate or walk around them. The summer skies will light up with a full moon in Leo-Aquarius on July 22, 2013 at approximately 2:16pm EST, 11:16 PST and 18:16 GMT. This beautiful new moon will be 0 degrees Leo/Aquarius. The last time we had a full moon grace us this beautifully was on January 26, 2013. This will be a beautiful aspect for those that have placement of Leo anywhere in their chart or even Aquarius. However, all fixed signs (Aquarius, Taurus, Leo and Scorpio) will be affected due to Mercury which hasn’t gone completely direct yet. Read about it here. The last time the full moon was in Leo was January 26, 2013 at 7 degrees, thus this moon is more intense for those early born Leo’s. Leo encourages protection and security for the family and home. This full moon will also aspect fixed signs which will lead to impeccable endings that were needed to make a pathway for new beginnings. According the American Indian tribes, the first full moon in July is also known as the Full buck moon where the new antlers are formed on the bucks. The common name is Full Thunder Moon since thunder and rain usually light up the sky bringing needed calmness to the summer sun and heat. July will not be uneventful with mercury in retrograde (read about it here) and Jupiter having already entered Cancer and formed a T-Square. There will also be a Uranus-Saturn opposition. In the Vedic vision this is when Ketu and Saturn discuss what really has to go. To look back the dates when it last occurred would be to look at October 2008, and August of 2010. This time it will be exact on July 29, 2013. However, this full moon will not leave without residue. The full moon will create a grand cross on July 29 and most people can feel it 5 days before and 5 days after. This opposition will continue throughout July and part of August. As seasons change, the full moons are a sign of change and force many humans to feel frustrated due to the gravitational pull of the moon around the Earth and the sun. A couple of days before the full moon, usually two to three, the energy begins to shift and is considered a “Waxing” stage. Thus the moon moves further behind the Earth and the Sun’s radiance makes it look like a large white spot in the sky. This gravitational pull affects the weather patterns which can result in high tides (great for surfing). The full moon gives justification to irritability, anxiousness and often love-hate relationships. This is not a negative but rather a positive. The main reason for this is because by the time the moon passes, the answers are crystal clear which will in fact energize many to be more relaxed and vigorous. This moon will defiantly take many of us back and expect the unexpected. All of our five senses will be lighted with the Full Moon – however, the energy may cause sarcasm and hyperbolic behavior especially in area of interpersonal relationships of all kinds. 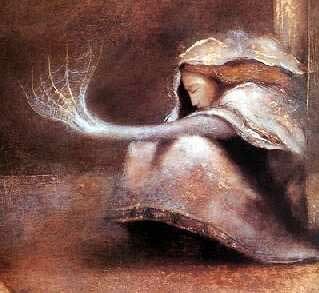 The energy is so intense that vivid dreams are predictable. Bleeding and hemorrhaging are more likely during a Full Moon, so take care. This is the time to collect, contemplate and be thankful; work on productivity and accomplishment. Love and Romance go wild under a Full Moon, especially around midnight. The full moon naturally attracts high objectivity, clear mindedness and an awareness of one’s own needs and the needs of others. Often full moons are compared to chapters in a book; the notion of creating new chapters in our own lives is like a chapter in a book. Every full moon gives us an opportunity change things that logically need modification because of circumstances that are no longer working. Whether it is the way we communicate, interact, perceive a situation, or deal with difficulties in our own lives. As the moon begins to move from light to darkness and creates a metamorphism to a New moon, we manifest an idea or a thought. The powerful energy of the new moon (which was couple of weeks ago) gave initiation of clarity in what needs to change. Now the idea or a change has come to its fruition and we now have to plant the seeds necessary. In easier terms, we could end a chapter in our lives or even began a new one. But changes will be the climax. 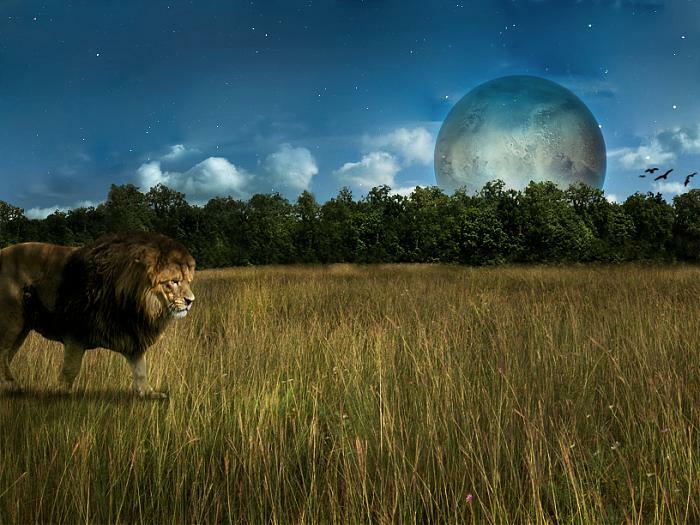 The Moon in Leo marks a time of determination and charisma. 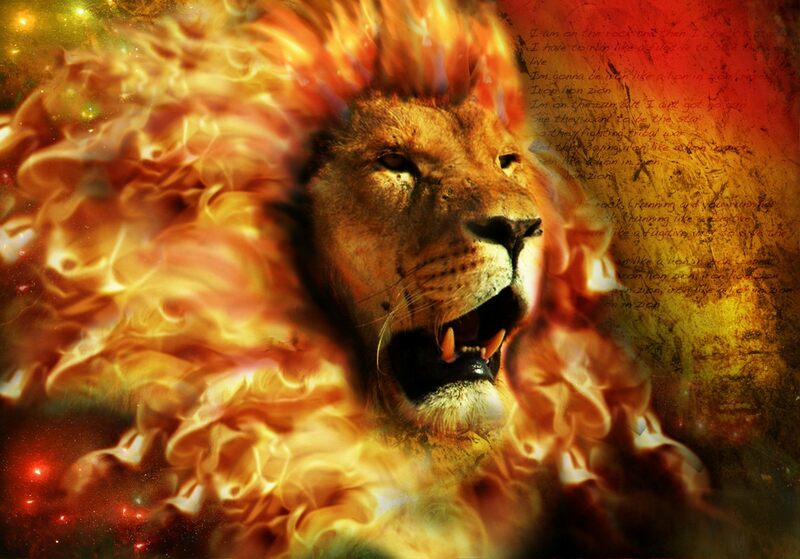 Ruled by the Sun, Leo creates a power of cordiality, aspiration, and susceptibility. People may feel inspired, recognized, and generous. It is a good time to chase passion, be collective, and to help others. 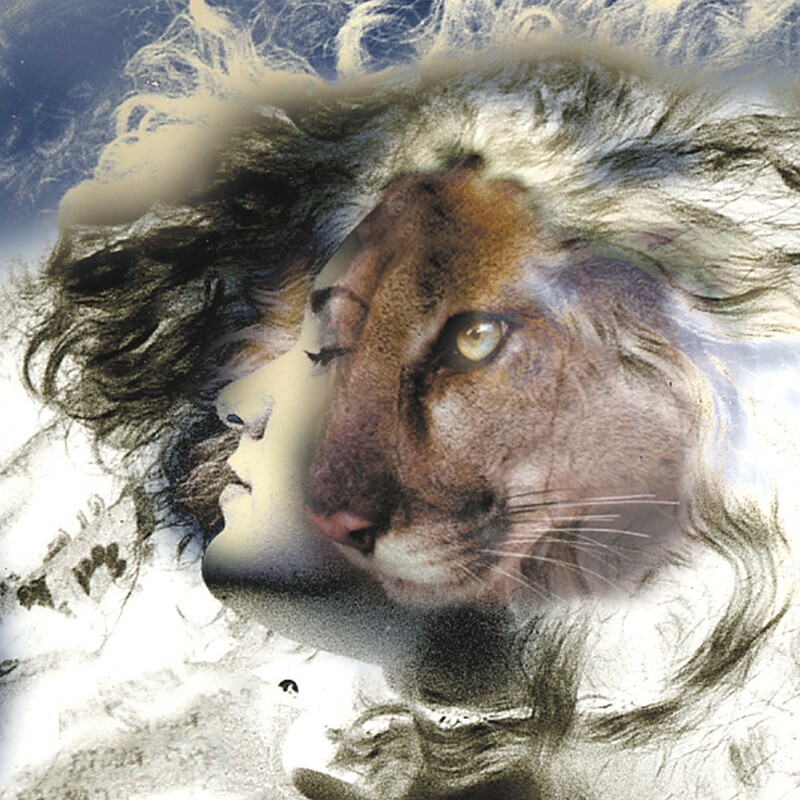 Like the Lion that symbolizes Leo, people may feel dignified but also crave for support and feedback. Care needs to be taken to avoid dramatic demonstrations, to grab the spotlight, or leadership positions. There is an emotional need to want and be admired by others. Expression of feelings may be in a childlike manner – either lightheartedly or dramatically. There is also a natural tendency to be around children. 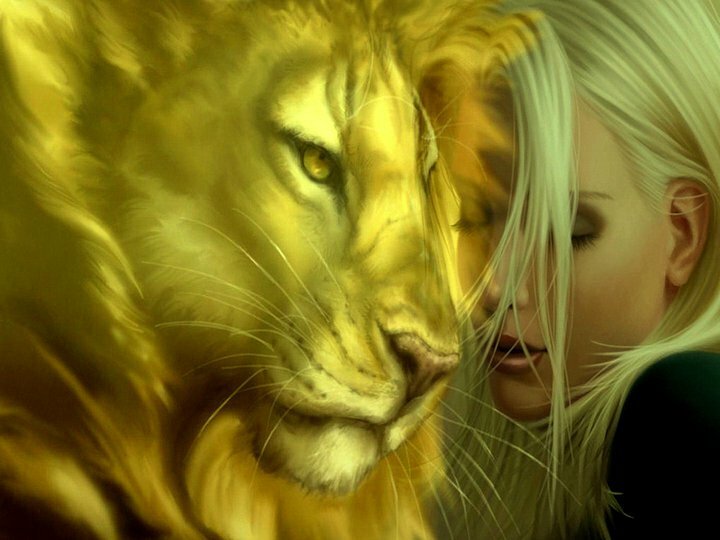 Nurturing others by giving praise and encouraging them to be strong, bold and fearless is the key of Leo’s strength. There is also a desire to view a mother or a motherly figure to be magnificent, remarkable or respected person, and look for independence, friendliness and strength in that relationship. The Leo energy can sometimes cause us to be more prejudiced, stubborn, contented, exasperated, egotistical, self-important, and denigrating. It’s harder (but not impossible) to make changes or be flexible, Since the Moon is the closest ‘Planet’ to Earth, and this satellite literally zips around the Zodiac, completing its circuit in less than a month. It also touches us more deeply than most Planets. The influence of this FULL MOON can be especially difficult or challenging for those who were born under a FULL MOON PHASE, as well as for those of the fixed Sun Signs [Leo, Scorpio, Aquarius and Taurus]. 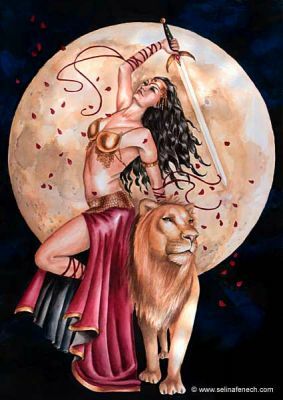 The moon in Leo is Lively, Courageous, Melodramatic, Executive, Organized AND UNPREDICTABLE. It is my suggestion that you purchase a Green candle and carve your name one through the wick. Anoint the candle with lemon oil or Lavender oil and chant the psalm 65. You may also choose to recite a mantra every morning until the next moon cycle. Remember that with all applications of psalms and mantras achieving the desired result is dependent upon the quality of intention, and when it comes to finding satisfying relationships, it is of the greatest importance to begin with a clear understanding of what your goal should be. This mantra will aid greatly in the peaceful and sweet transition to a new and positive energy states. Please note I am not an Astrologer nor claim to be one. The Vedic readings incorporate the energies for the moon and sun guiding the reader to bring the most cultivating answers to everyday changes which bring forks in the road and to make your own destiny through answers of the future. Hence, if you are looking for magnified events which would affect your journey I would suggest you make an appointment with my recommended astrologers and see what journey is ahead for you. I am just your guide to show you how your actions and decisions cause you forks in the road. These are general tendencies though some personal things can be similar to what I have explained. Each chart, vision, destiny, karma and spiritual path is individualized by the grace of the higher power. To find out how this moon will affect you personally, I highly recommend you make an appointment to speak to my recommend astrologer Leslie Hale or my recommended group of astrologers to lead you to the best way to deal with conflict resulting in peaceful solutions. Share this beautiful journey which we call life with gratitude, peace, love, humility and honesty which embraces changes which bring sublime bliss. I hope that it is the best journey you have ever taken.